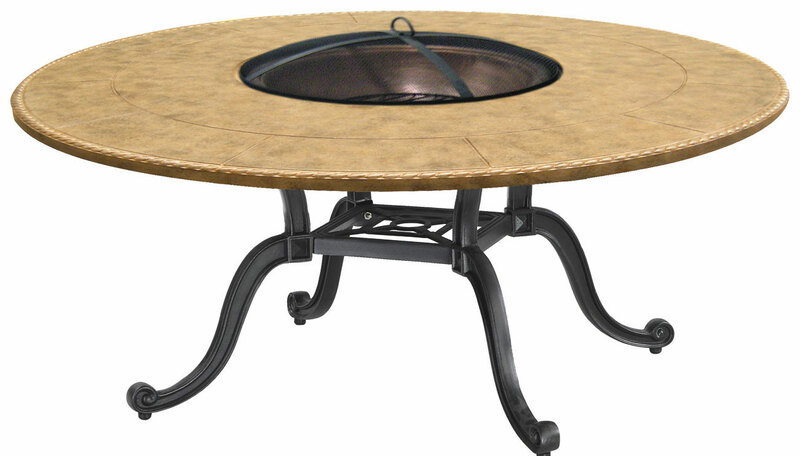 All Gensun wood fire pits are expertly crafted and come complete with fire pit top, base, and all necessary accessories. Must contain a lowercase letter. Must contain an uppercase letter. Must contain a number or special character.